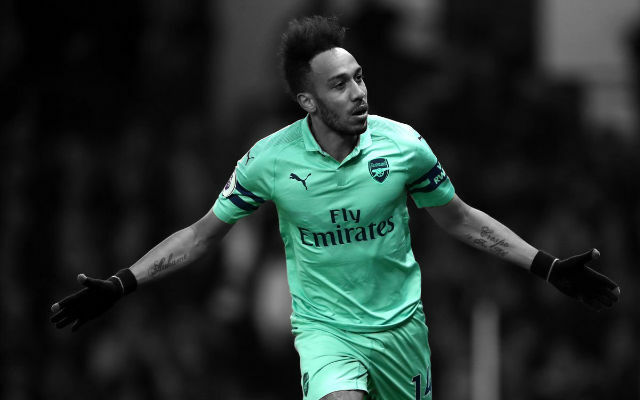 If all the letters written in the cyber-world were made of ink, the whole world would have had to donate ink for articles about Arsenal goalkeepers, the lack of a world-class goalkeeper between the sticks and the need of signing a new one. This season, however, that amount of ink should have been spent on the articles about Wojciech Szczesny. Neutral bystanders usually applaud for the outstanding performances of Aaron Ramsey and Per Mertesacker, but Szczesny deserves a lot of credit for his work. He didn’t have the best start to the season as well as the rest of the team against Aston Villa. 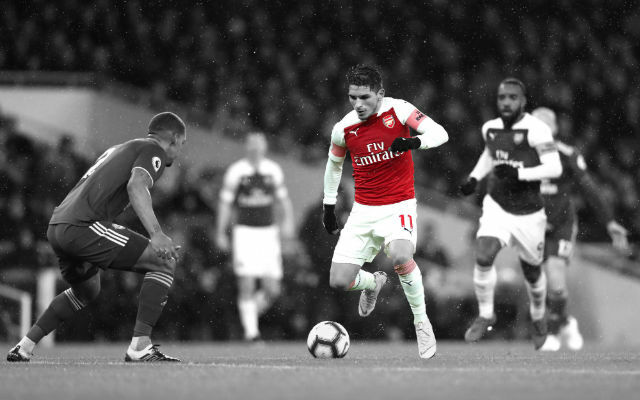 He conceded three goals at Emirates against the team that had fought against relegation until the penultimate match of the previous campaign but after that match, he has conceded just seven goals in 12 matches. Furthermore, it should be said that he hasn’t conceded more than one goal in a single game in the Premiership since that match against the Villains. Granted, Bacary Sagna, Per Mertesacker, Laurent Koscielny and Kieran Gibbs deserve a lot of credit for that achievement but Szczesny was the last line of defence on many occasions. 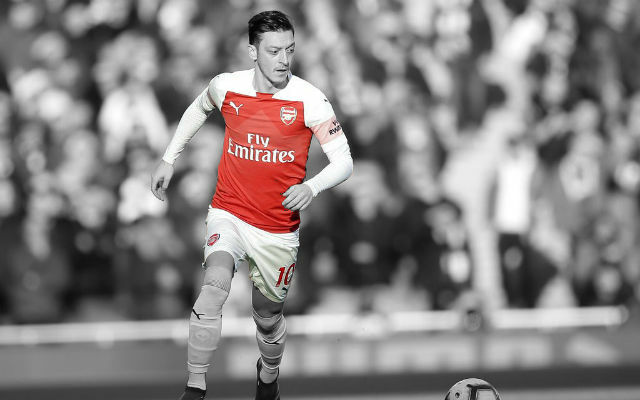 Let’s mention some of his big moments this season. Who knows what would have happened with Martin Jol’s, Fulham’s, Arsenal’s, Szczesny’s and Wenger’s season had either Adel Taarabt or Damien Duff scored an equalizer. Fortunately, Wojciech Szczesny was there to prevent us from finding out that scenario as he pulled two magnificent saves to deny Taarabt and Duff in the space of just a few seconds. The Moroccan fired a low shot from the left flank after Jenkinson’s mistake but Szczesny deflected it. The ball came to Duff but his attempt was denied by Szczesny too. We scored two more goals through Podolski before Fulham managed to get a consolation goal and that was enough for our first victory in the Premiership in 2013-14. Szczesny and Koscielny have had at least one ugly moment of misunderstanding in their Arsenal career. 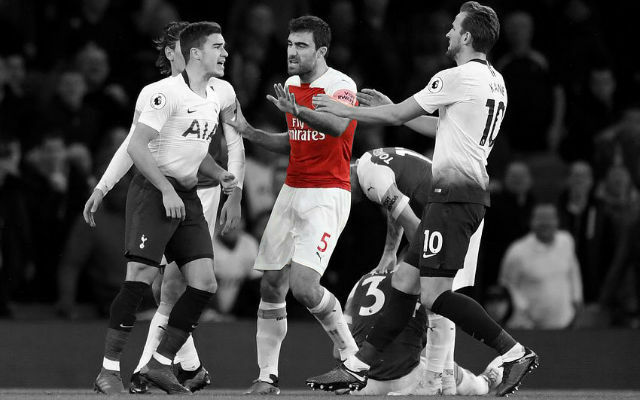 Our French central defender has been brilliant in 2013 but he nearly created an equalizer for the Spuds in the North London Derby when he deflected Defoe’s shot. Szczesny showed quick feet and safe hands to prevent the equalizer. We went on to win 1:0 and leapfrogged our noisy neighbours whose last English title has spent longer on Earth than anything Neil Armstrong brought from the Moon. Another key moment for our season. We should have won easily against Palace but it didn’t go as easy as we expected. We took the lead at the start of the second half thanks to Arteta’s penalty but our captain was sent off for a professional foul on Chamakh. The hosts put us under pressure and they had two excellent shots denied by our Polish goalkeeper. First, it was Ward’s shot that Szczesny sent to the crossbar. After the corner, Jedinak tried with another diagonal shot but Szczesny pulled an amazing save and retained our lead. 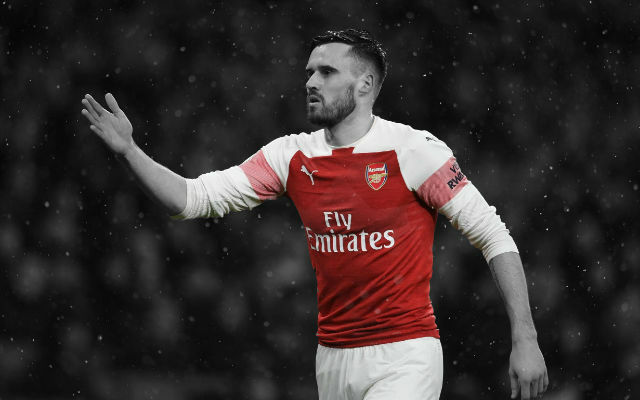 Later on, Aaron Ramsey set up Giroud’s goal that put the game to bed but it was Szczesny who saved our lead and, probably, all three points. Our defence gave a brilliant performance at Signal Iduna Park but the hosts had two chances at the start of the second half that could have saved their record of consecutive games in which they have scored in front of their fans. Both times – a header from Reus and a low drive from Mkhitaryan – Szczesny was there to save it and to keep us in the game. 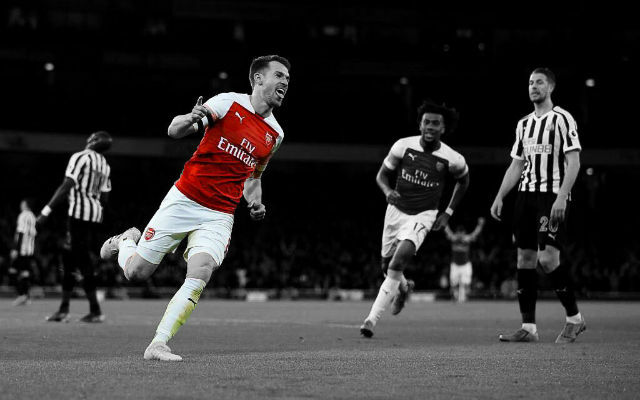 A goal scored from the incredible Aaron Ramsey at the other end of the pitch kept us alive in the Group of Death of the Champions’ League but Szczesny’s saves – though not as spectacular as some others he had this season – were an integral part of our victory. It takes a professional approach to beat Cardiff at their own soil in front of their wonderful supporters. If you don’t believe me, ask both Manchester clubs. 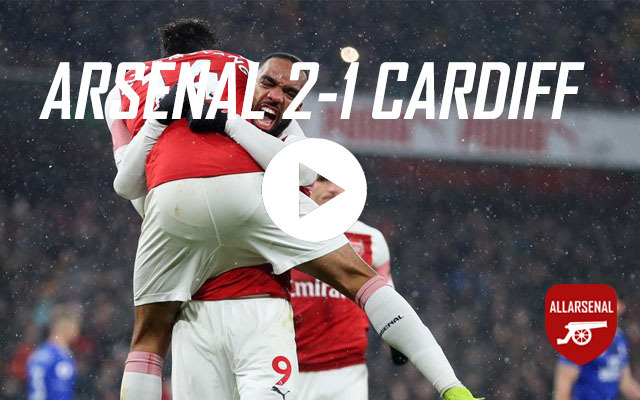 We took the lead thanks to Aaron Ramsey’s goal and had a chance to double it at the start of the second half but Cardiff had their moments during which they could have equalized. The best chance of the game for them came after Kieran Gibbs forfeited an aerial battle to Fraizer Campbell. The England youth striker sent the header towards goal, it would have hit the ground and deflected into the net if Szczesny hadn’t pulled off another amazing save and palmed the ball away from goal. It was a crucial moment of the match as the Pole saved our lead again. Late strikes from Flamini and Ramsey sealed our victory but it was Szczesny who made it happen. We’ve all seen the potential Szczesny possess, but now he is fulfilling it.